If you don&apos;t already follow street photographer Brandon Stanton&apos;s Humans of New York (HONY) on his blog, Twitter, Instagram or Facebook, chances are you&apos;ve still seen one of his photos reposted by a friend. His poignant pictures and interviews strike a chord with people, reminding us all of the struggle, joy, beauty, and hardship of life. Reminding us of the humanness in the faces, young and old, like ours or different, that we pass every day on the street, in the subway, across the store aisle, classroom or office. Stanton has compiled some of his best photos and stories of little humans in a brand new book launching this week - Little Humans. Little Human is Stanton&apos;s ode to children and includes some of his favorite portraits of kids from his blog along with all new pictures and narrative. It&apos;s the perfect book to help kids learn about diversity, differences and human qualities - love, joy, fear, sadness - that connect us all. A great gift to give to a new parent, a child, or for a budding photographer. The book launches on Wednesday, October 7th, but if you pre-order on Amazon before then, you can get the book for nearly 50% off retail! Want more Stanton? 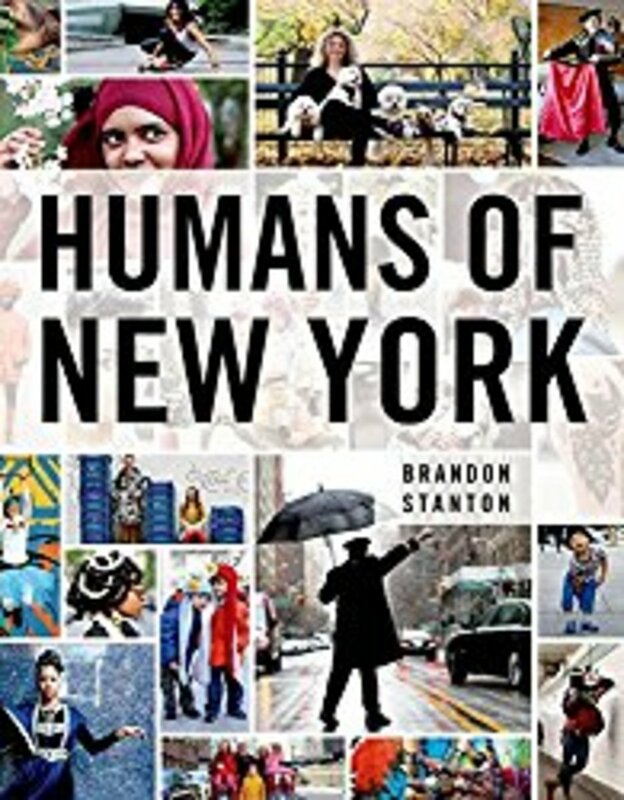 You can also pick up his first book published last year - Humans of New York - which includes 400 gorgeous photos with some of Stanton&apos;s favorites from the blog as well as all new portraits and interviews. And while you&apos;re at it, head on over to HumansOfNewYork.com and be reminded that we&apos;re all in this together.